The final auction of 2018 proved to be one of the best of the year after achieving a total realisation of £600,000, with the Great Britain & British Commonwealth sections performing extremely well & also good results in the foreign section. A superb range of Queen Victoria & Kings items and collections attracted a host of buyers, some with the deep pockets needed for the more valuable lots. 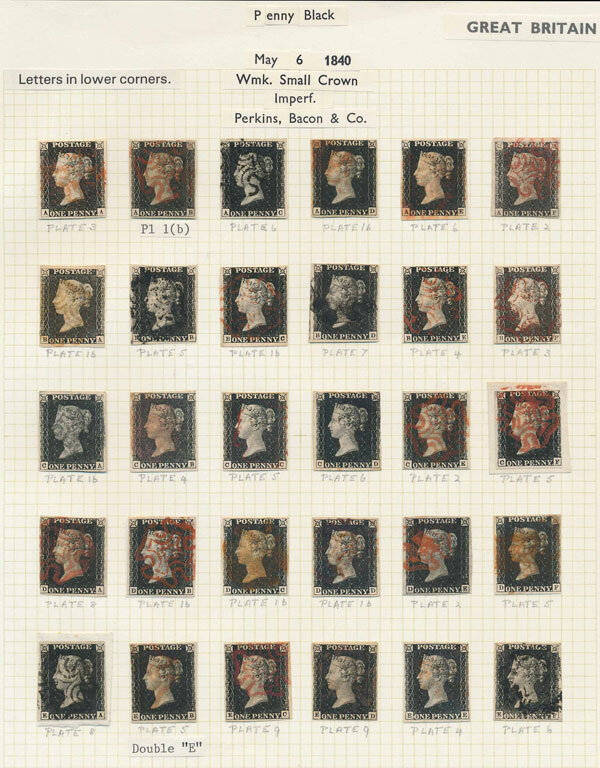 Amongst those an 1840 1d black complete sheet re-construction with many of the stamps described as ‘well above average’ realised £16,800. From the same part of the auction an 1867-80 2/- brown sold for £7,500, over 3 times the auction estimate, an 1867-83 Maltese Cross £1 sold for £8,700 and an unissued 1876 8d purple-brown sold for £3,360. An attractive presentation book produced by De La Rue, entitled ‘Before and After the Stamp Committee’ and with examples of issued & unissued stamps sold for & £7,500, well above the auction estimate of £3,000. In the BC section a series of substantial Country collections proved to be very popular, with many selling for 2 or 3 times the estimate. Amongst those British Guiana sold for £6,900, Falkland Is realised £2520 & Rhodesia made £5,640. 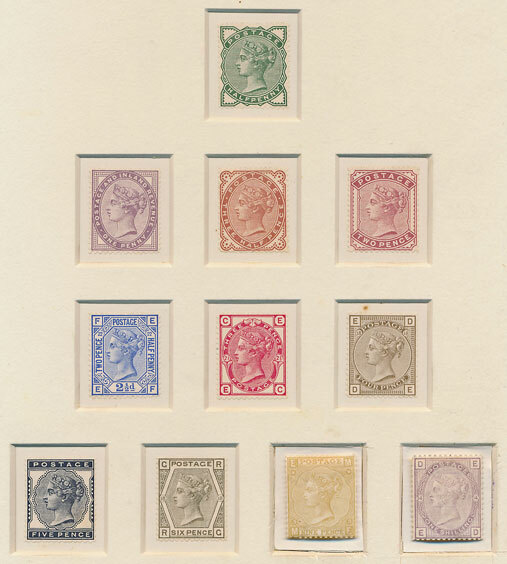 A collection of Brazil classics attracted a lot of interest, the condition of these stamps tends to be very mixed, so good examples are very desirable. 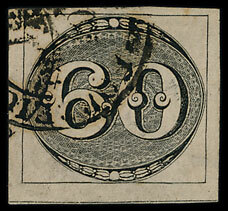 The lot was offered at £500 and reached £3,600. As usual the Chinese lots didn’t disappoint. An extensive collection from early issues through to modern sold for £11,100. The 1980 Golden Monkey 8f is often a good barometer of the PRC market, yesterdays reached £870. 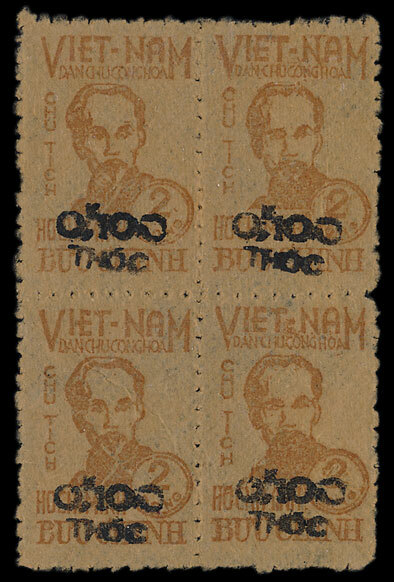 Some rarely seen North Vietnam early issues on hand-made paper in blocks of 4 sold for £240. You can read more about the design of these stamps here. Keep up to date with the latest news from Warwick & Warwick on our Twitter & Facebook pages.